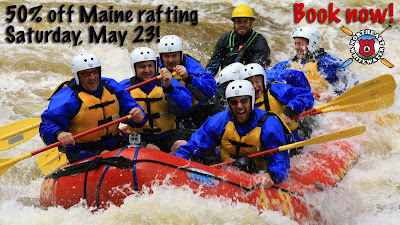 Maine Whitewater Rafting Saturday, May 23, 2015 is 50% off with Northeast Whitewater! Northeast whitewater rafting trips are ideal for family rafting fun and the most adventurous spirits on the Kennebec and Penobscot Rivers! 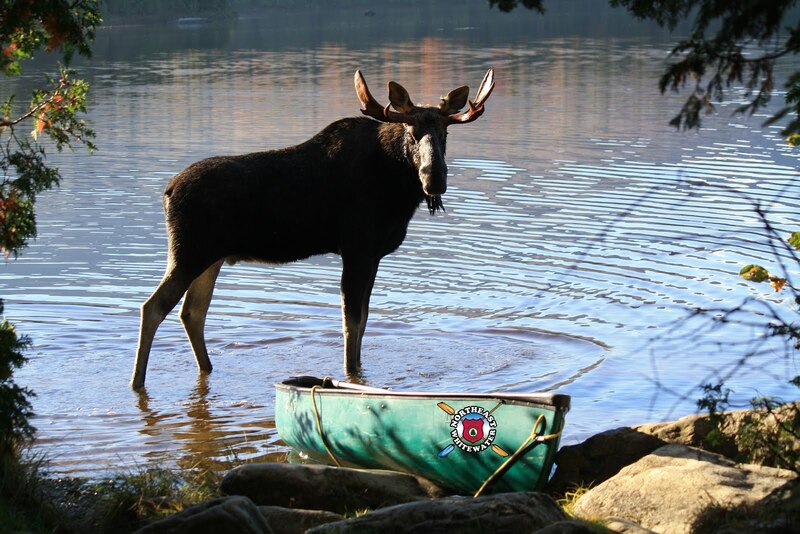 Enjoy a grilled riverside barbeque, along with whitewater rafting thrills pitched to your comfort level, all necessary rafting equipment, transportation to and from the river, information on the Maine Outdoors, wildlife and a whole lot of FUN! 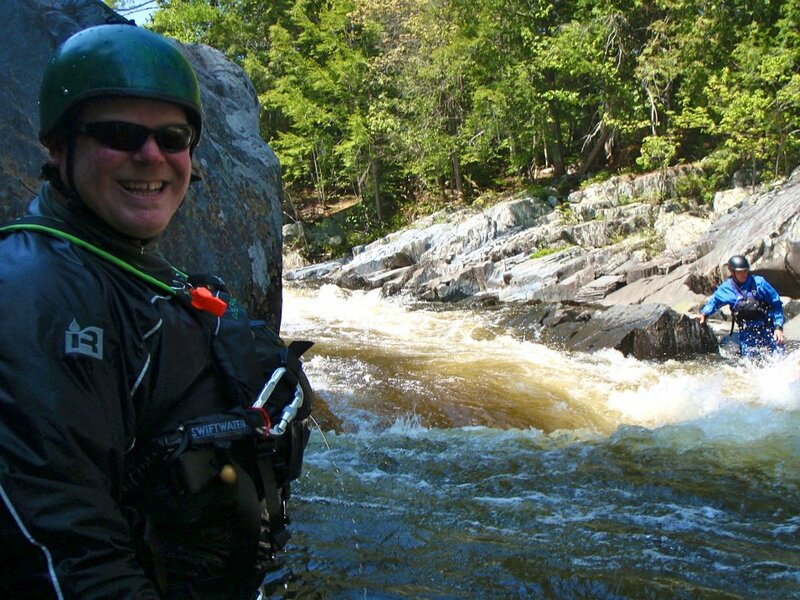 Northeast Whitewater is your basecamp and guides to all the Moosehead Lake area has to offer. Get started by calling Northeast Whitewater to schedule your whitewater rafting trip with us for Saturday, May 23, 2015 at 207-695-0151. Regular price for this trip is $124 per person, plus the state of Maine $6 river access fee. Your cost is only $59 per person, plus the state of Maine $6 river access fee when you book between now and the trip date of May 23, 2015. 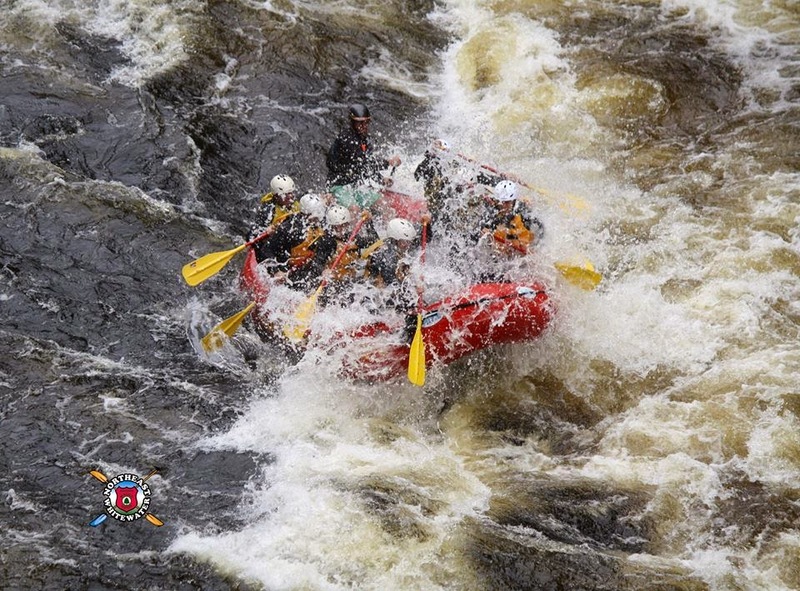 Rafters paddle along the rapids of Maine’s whitewater rivers, led by registered Maine whitewater raft guides. Expires May 23, 2015. Must sign waiver. Age restrictions apply. Advance reservation required. Subject to availability. Must book in advance. May not be cancelled or changed within 30 days of date of scheduled trip (non-refundable non-transferrable). Redeemable May 23rd, 2015. Valid only for option purchased. Wetsuits not included. $6 Maine river access fee per person not included.